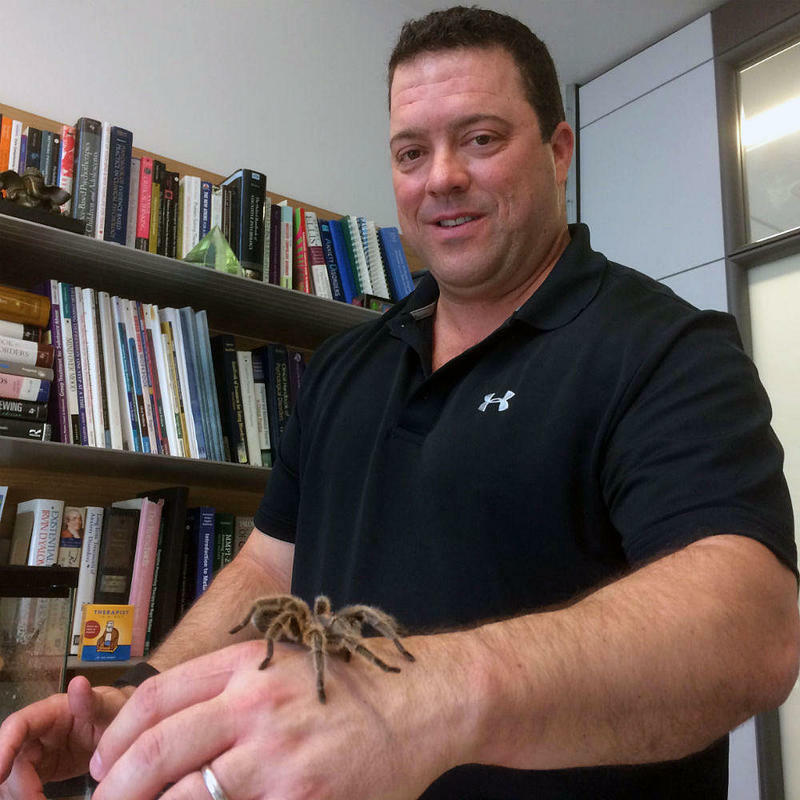 UT Associate Professor Mark Powers and Benji, the rose hair tarantula that helps him demonstrate how to treat anxiety. Many of us will experience trauma at some point in our lives, and some of us will get Post-Traumatic Stress Order, or PTSD. It’s not unique to military veterans. It affects 8 million adults in the U.S. every year. Recent research by Mark Powers, an associate professor at the Institute for Mental Health Research at the University of Texas at Austin, shows how running could make PTSD treatment more efficient and tolerable for patients. "That Which I Love Destroys Me"
KUT is a media sponsor of the Austin Film Festival. Austin-based filmmaker Ric Roman Waugh got his start in the stunt business. His film credits include "Gone in 60 Seconds," "Total Recall," and "Hook." He then went on to work with tough guys including Val Kilmer and Dwayne Johnson as a director and screenwriter. "That Which I Love Destroys Me" is Waugh's first documentary. 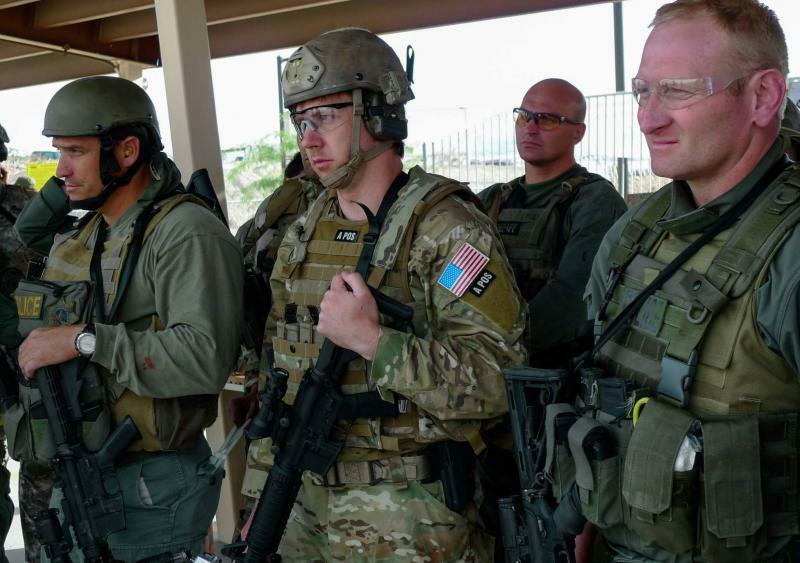 It follows two special operations soldiers as they explore the effects of Post-Traumatic Stress Disorder. It screened at the Austin Film Festival.